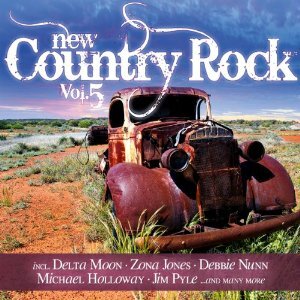 MODERN COUNTERY ROCK are proud to present Volume 5 of this brilliantly compiled series. This time it's even better and more successful than it s forerunners!!! Enjoy listening to hot country songs and cool new songs ! featuring the hit single ' Hey Girlfriend ' by Debbie Nunn.